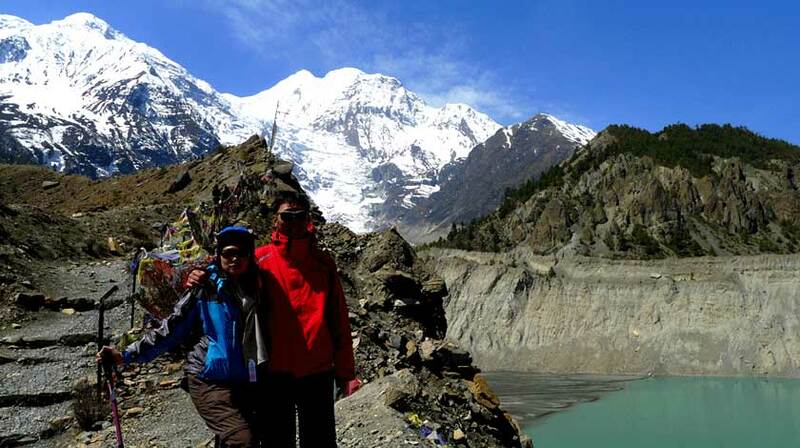 Jeep to Chame for Annapurna Circuit Thorong la Pass trekking is another option to grab the trekking opportunities in a short period compared with usual trekking itineraries to do Annapurna circuit trek. 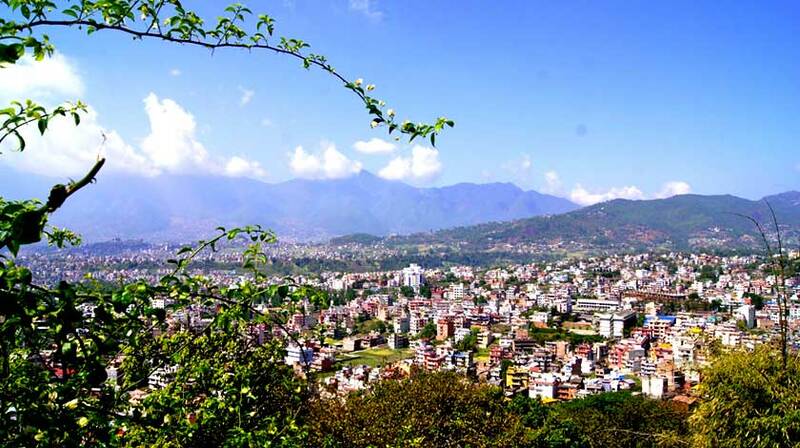 The duration of travelling from Kathmandu to Besisahar by local bus takes 5 hours covering 173 Kilometres. Besi-Sahar to Chame is 66 Kilometres, and Jeep takes 4 hours driving. When you make a jeep from Besi Sahar to Chame, then you will save 2-3 days for the trek. 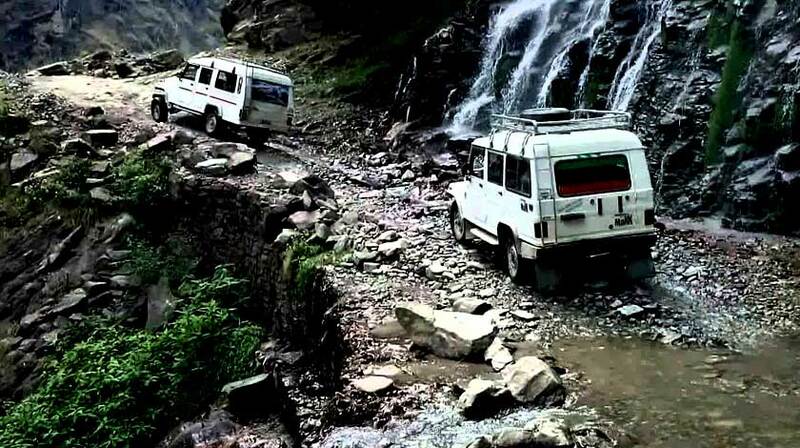 If you wish to drive further in Annapurna region trekking by jeep, then the roads lead up to beautiful and Nepal desert area Manang Valley, still it is not a good idea to drive directly to Manang because of not enough acclimatization to do the high pass trek. 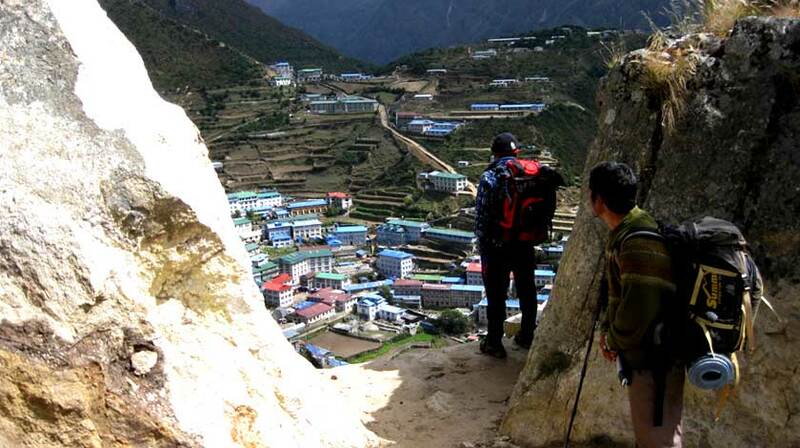 Our suggestion is to start walking or hiking after Chame for the better acclimatization. 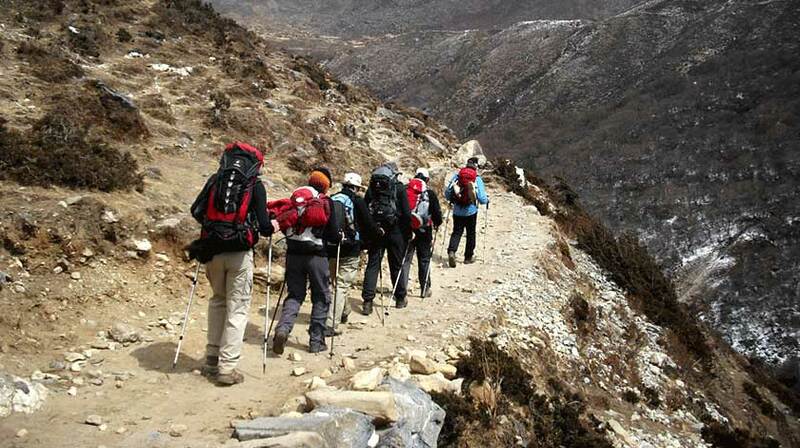 There are many trekking destinations this reason like Tilicho lake, Thorong La pass, restricted area trekking Nar Phu trekking, Kangla pass, and Kangla Pass. Site visit Tilicho lake or direct throng La pass etc. 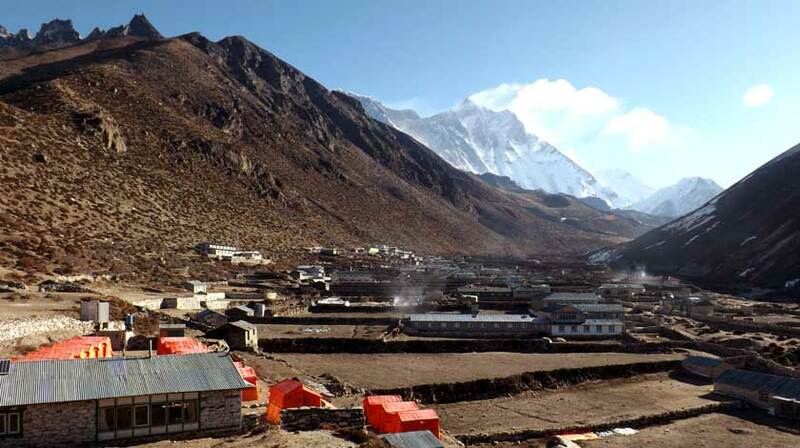 once you finish the trek from Thorongla, then you can either fly directly to Pokhara from Jomsom or take a jeep in option. For your information, direct bus from Jomsom to Kathmandu is also available which takes 13 house driving depending on the road condition and traffic. 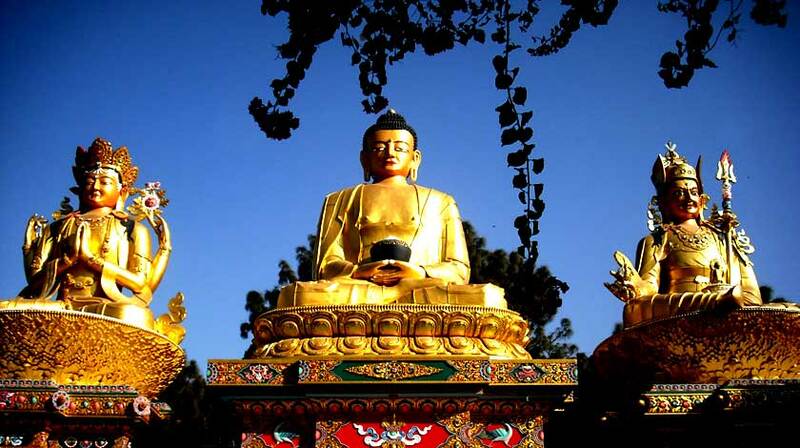 357-kilometres from Jomsom to Kathmandu, or flight to Pokhara and take a bus to Kathmandu. 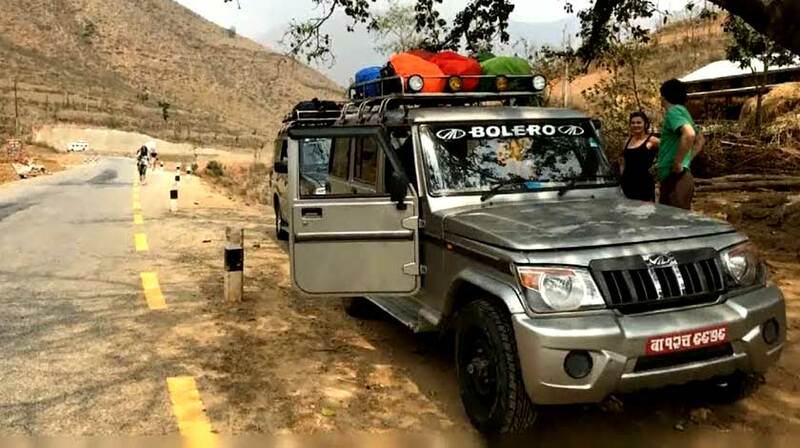 The prices of the jeep from Besi Sahar to Chame is $250 if you hire a private vehicle, but there are sharing jeep which runs according to their schedule when the passenger is 9 pax, sharing local jeep cost is $30 per person. Sometimes have to wait a long time for other domestic passengers. 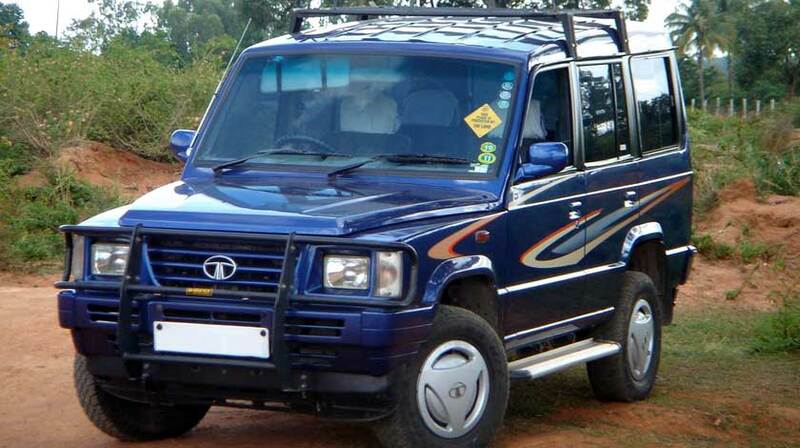 Direct hire a private jeep from Kathmandu to Chame is $400. 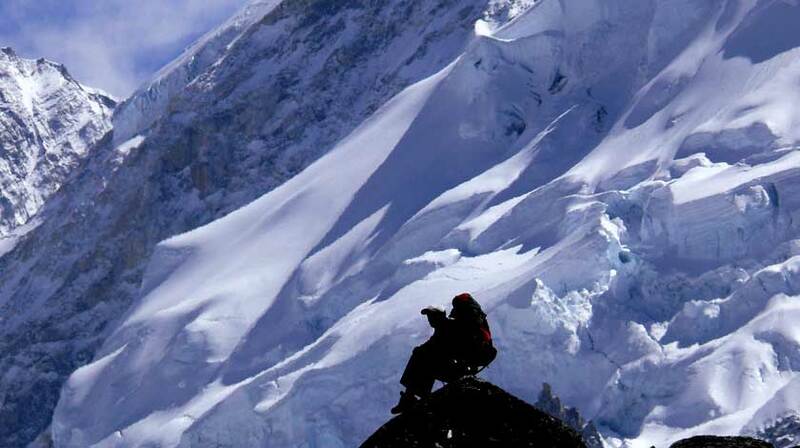 And the cost for Jomsom to Kathmandu by bus Tickets cost NRs 2000 per person.